The Interstate 70 Blanchette Missouri River Bridge westbound closure and detouring will start in less than two months, but significant impacts to motorists will affect rush hour starting next Monday. The Missouri Department of Transportation will close one lane in each direction from approximately Fifth Street to Earth City Expressway starting late Friday, September 14 and remain in place through Tuesday, October 9. The median lane will be closed in each direction for three weeks so crews can build the pavement in the median that will be used to cross traffic from one side of the highway to the other. The work is done in preparation for the closure of the westbound I-70 Blanchette Bridge the first weekend of November. The bridge will remain closed for less than one year. The eastbound I-70 bridge will be used to carry three lanes of traffic in each direction. Immediately off the end of the bridge there will be pavement in the median to move the three westbound lanes back over to the normal westbound pavement. On Friday, September 14, crews will begin closing one lane in each direction of I-70 at 8 p.m. There will be times on Friday night and during the day on Saturday that two lanes will be closed for short periods. The lane closure will be from approximately Fifth Street in St. Charles to Earth City Expressway in St. Louis County. By Sunday, September 16, the lane closure will shorten up a little and will be from the middle of the bridge to Earth City Expressway while the work focuses on constructing the median pavement at the St. Louis end of the bridge. This one lane in each direction closure will remain in place until October 9. MoDOT advises motorists to consider alternate routes to I-70 during morning and evening rush hours. Route 370 provides a great alternate providing a direct connection from I-270 in St. Louis County to I-70 in St. Charles County west of the bridge project. Route 370 is only five miles longer than staying on I-70. Route 364 (Page Avenue Extension) also provides a great alternate for commuters living in the mid-section of St. Charles County. 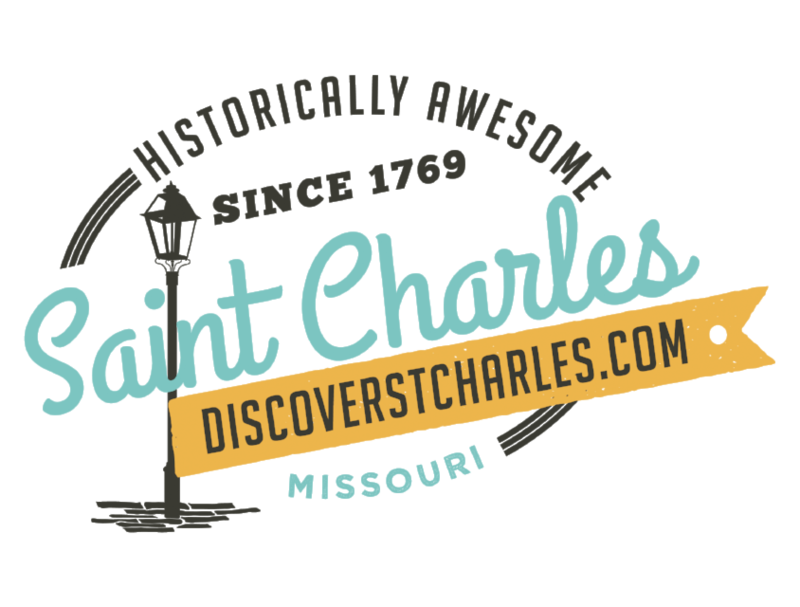 "With only one lane closed in each direction, we don&apos;t expect significant delays to I-70 during these three weeks," said MoDOT St Charles Area Engineer Tom Evers. "However, this work will cause some delay, and we encourage people to use this time to try the alternate routes in preparation for the major detour that begins the first of November." MoDOT asks motorists to slow down and watch for workers present in work zones. For more information about the I-70 Blanchette Bridge rehabilitation project, visit the project website at www.modot.org/blanchettebridge.